Joanne acts for some of the largest national house builders in the UK, advising them on a wide range of residential transactional work. 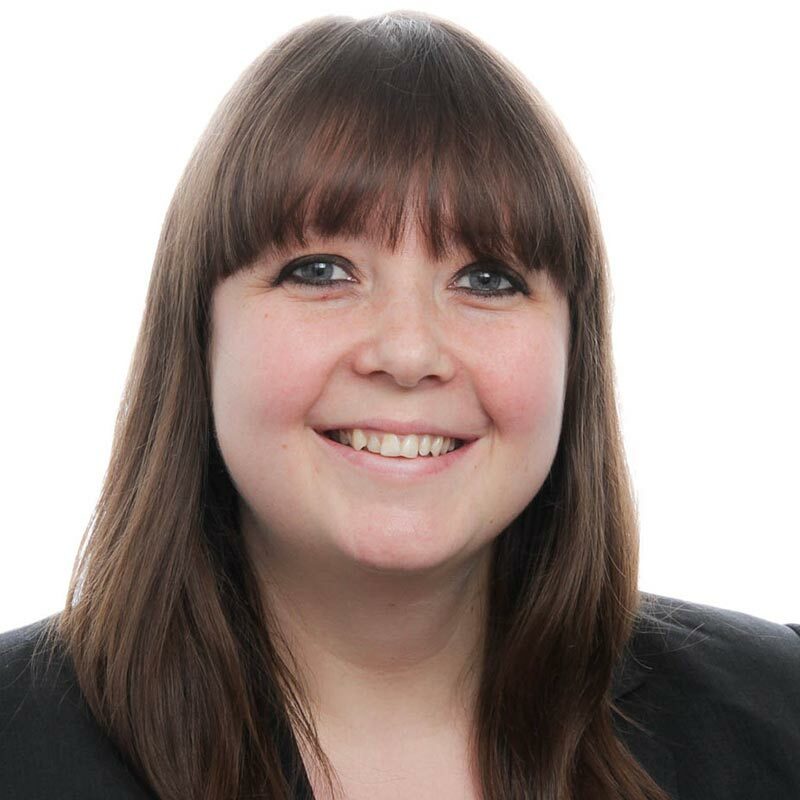 Joanne advises on all aspects of residential and mixed uses schemes, including 'instant' acquisitions and disposals, however has a particular focus on strategic land work, advising on development projects and helping clients to secure sites with the potential to be developed for housing in the future. on the £13 million acquisition of a large site for mixed use development and advising on the sale of the affordable housing units to a housing authority. on a prospective 5,000 home consortium development in Surrey for a developer incorporating mixed-use and infrastructure provision, including for the construction of a railway bridge. a national house builder in a large scale project assigning all their transactional agreements and land interests from one group company to another. a national house builder on all aspects of a complicated conditional purchase and sale of a property, which included a replacement sale contract, contract of assignment of rights relating to a collaboration agreement and SDLT and VAT issues. on a number of auction sales, acting for the sellers and an administrative receiver. These transactions all involved complex issues, from overage to adverse possession.